The worst thing that can happen during the implementation of any UI is lack of communication between the designer and the developer (unless they’re the same person). Some designers think their job is done once the PSD is sent over. But, that’s just wrong! You must create an always-on communication workflow that lasts beyond the delivery of the PSDs. Resource file - The designer should place every element of the app in one file. 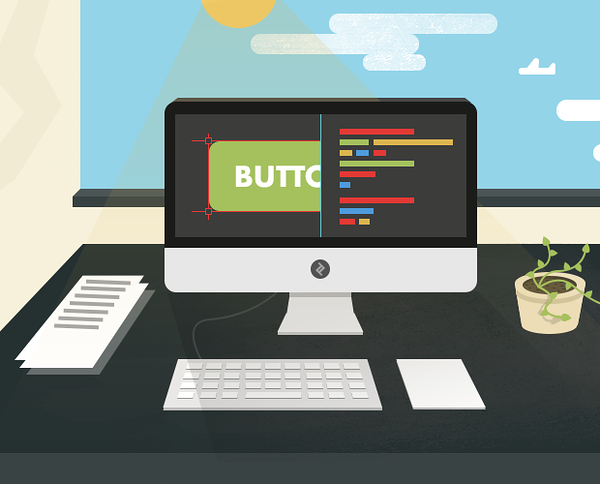 This file should contain buttons, checkboxes, header styles, fonts, colors, etc. Basically, based on the information in this file, the developer should be able to recreate any interface from scratch. It’s much easier for a developer to export any element from a single PSD, than to search multiple files for it. Assets - Make sure that developers get all the required assets, as source files should not be touched anymore. Interaction prototypes - Days of “static screens” are long gone. Using smart interactions and animations, to smooth-out UX design workflow and implementation, is a common practice now. But, you can’t just say “this will slide in from the left” to a developer. The designer should create the actual prototype of that interaction. The prototype should include information like speed, velocity, etc., and the designer is expected to specify each of these values. HDPI Resources - We live in “hard times”, with the huge density of the screens. Make sure that the designer will deliver images in all of the required resolutions, so your application will look crispy everywhere. Note: use as many vectors as possible; it’s going to help you a lot (svg). Email - This is great for setting up a conversation or sending images. But please be careful if you use email for feedback. Things can easily get lost. Be visual - Feedback needs to be as specific as possible. The best way to make it accurate is to take a simple screenshot and highlight a problem you want to fix. It would be even better if you had a pictures of a current implementation vs how it is supposed to look. Visual communication will eliminate 50% of the questions. Be descriptive - Feedback should be accurate. You can’t just say “move this button up”. The designer must specify how many pixels a button should move, what padding should be used etc. Always include an explanation of the problem, and the appropriate solution for it. It’s going to take a lot of time, but it’s worth it. Be patient - Keep in mind that the designer and the developers do not share the same focus. If developers don’t fully understand a designer’s idea, it can lead to confusion and bad decisions. In every case, both sides need to be patient and willing to help the other team members. It’s really tough sometimes, but it is a soft skill that every designer and developer should learn. Collaboration tools - To be honest, I’m not a big fan of collaboration tools. But, they have a big benefit. They help you to keep feedback in place. Asking and answering questions is fast, and it stays there forever. 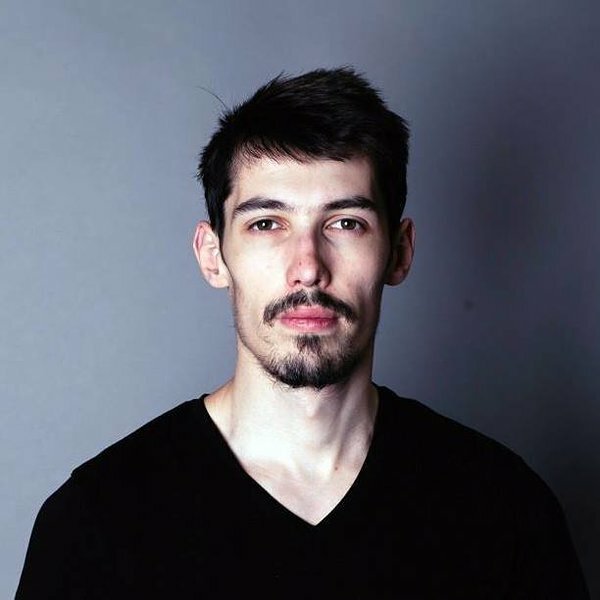 Luboš Volkov is an experienced designer who has worked remotely with numerous developers throughout his career. As the product designer at Toptal, Luboš interacts daily with team members from a variety of departments including engineering, community, and content. He is a talented designer whose communication skills contribute to his success. In this tutorial, Luboš shares his experiences and ways to optimize designer-developer UI and UX workflows that lead to quality products delivered on, or before, deadline.